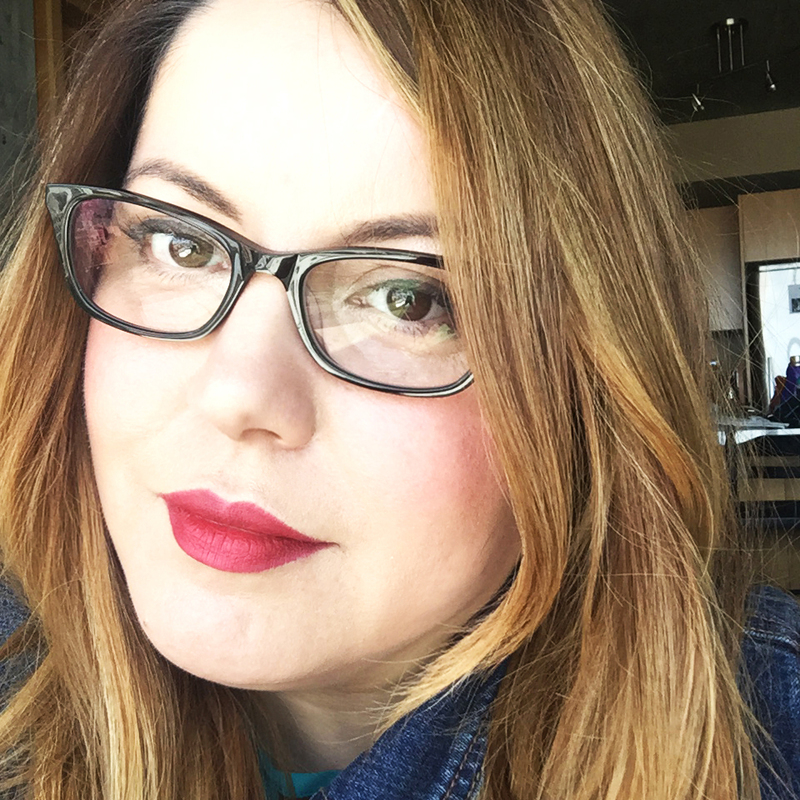 From New York Times bestselling author Cassia Leo comes a passionate romance about second chances, loyalty, and hidden motives. 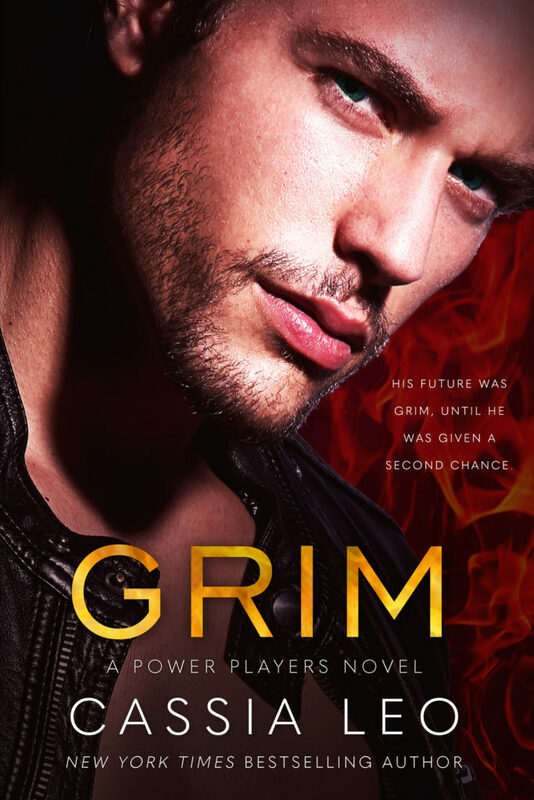 Check out the cover for GRIM and pre-order your copy exclusively from Apple Books today! Ten years later, Grim wins his appeal and his conviction is overturned. After sixteen years in prison for a crime he didn’t commit, he’s a free man again. An angry man. A man convinced that Jason Hartman is not as perfect as he seems. A man determined to win back the love of his life. Add GRIM to your Goodreads TBR! 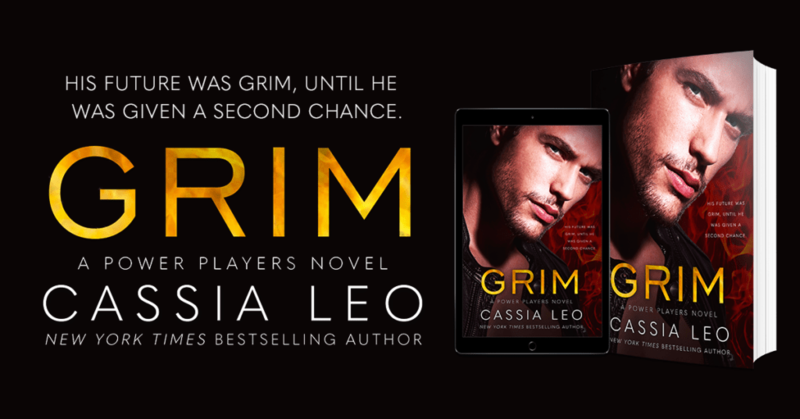 Pre-order GRIM from Apple Books!